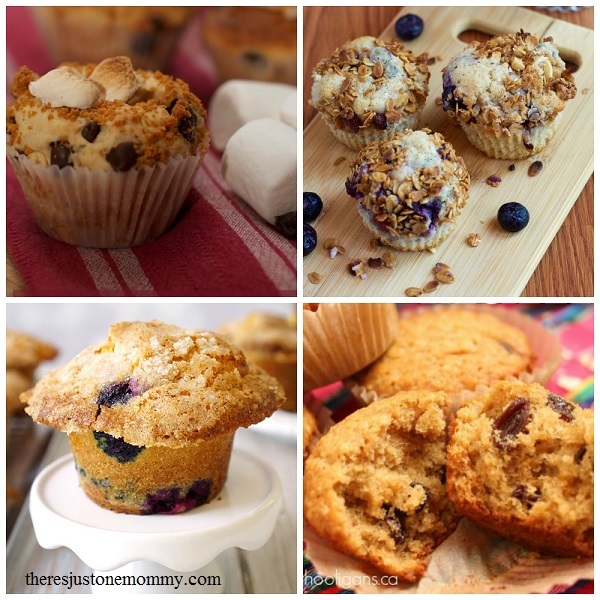 If you give a mom a muffin… Will she be able to sit down to enjoy it? 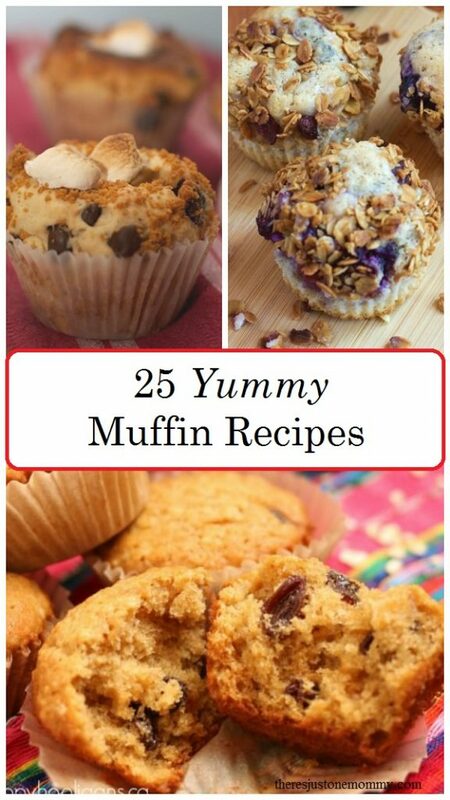 Muffins are perfect to serve as a yummy addition to a quick dinner idea, or just as a treat on their own. If you give mom a muffin you can make it even more fun and show the kids how to make your own butter to go with it.